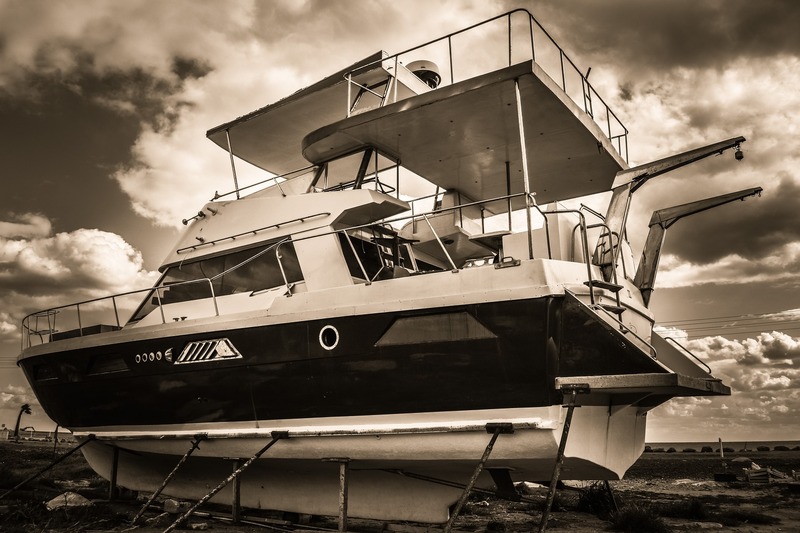 If you are looking for a cheap motorboat, checking out used vessels might be a great idea. 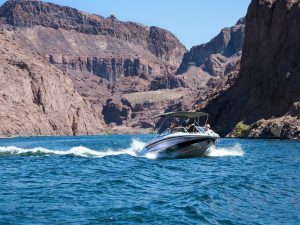 Boaters who has ever been in the market for a used boat know that they are looking for more than good looks and performance. 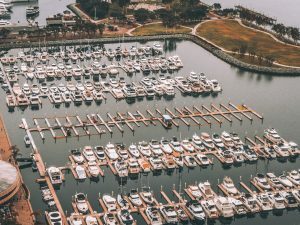 Unfortunately, not everyone has had that chance, so we’ve put together a list of things to consider when buying a used boat. Small cracks on the fibreglass may be a sign of a bigger problem such as damages caused by accidents. The best way to prove these allegation is checking for patches of gel. 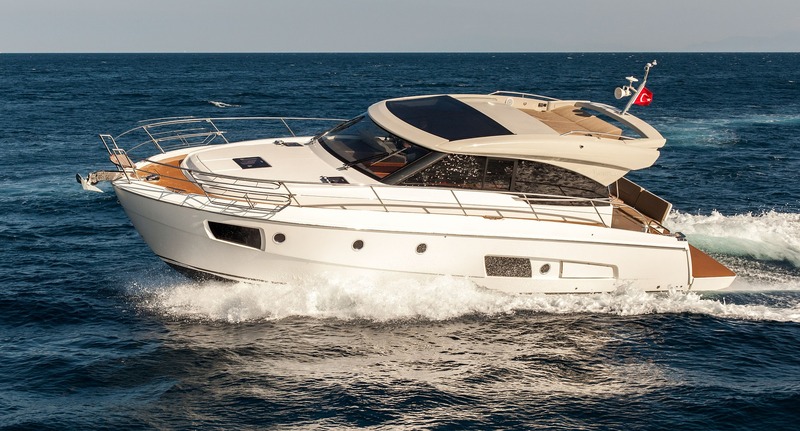 Fibreglass repairs are usually costly and potentially dangerous, so you might want to bring in an expert to do a thorough inspection of the boat. However, cracks that appear around screws can be a minor cosmetic issue. But you can always walk away in case of any doubts. Loose seats mean one of two things; the floor is rotten, or the screws are coming loose. The leading cause of loose sits is driving while seating on the backrest, as it strains the screws. So feel free to abort the mission if there is too much degradation. Does the Boat have any Accessories? An easy way to spot a well-maintained boat is checking for accessories such as life jackets, lines, fenders and other stuff. 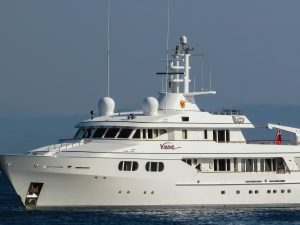 It is a sign of how much love the owner has for the vessel. And chances are, the boat is still in good shape.